Formulation of alcohol policy involves a range of government departments and local authorities. Political devolution in Scotland means that the Scottish Government and Parliament have the authority to formulate, legislate and lead public policy on alcohol in areas such as health and treatment, licensing, criminal justice and law and order. In the UK, alcoholic beverages are manufactured and retailed under licence. Anyone producing or retailing alcoholic drinks requires a licence to do so. New licensing legislation in Scotland which came into force in 2009 requires licensing boards to consider for the first time the impact on public health when deciding whether or not to grant a liquor licence. 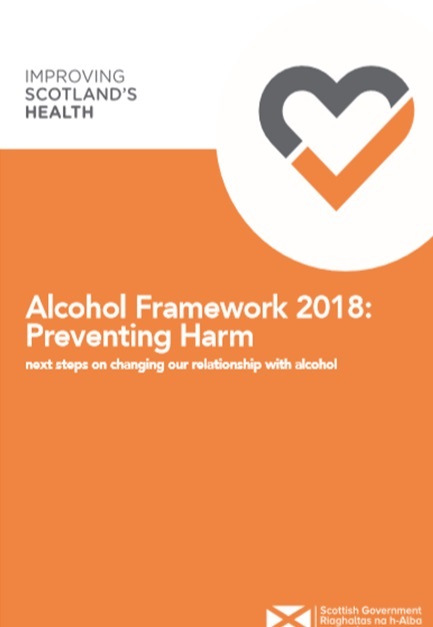 The public health principle enshrined in the new Licensing (Scotland) Act 2005, along with the other licensing objectives – preventing crime and disorder, securing public safety, preventing public nuisance and protecting children from harm – explicitly recognises that alcohol is no ordinary commodity and that public scrutiny and regulation of the alcohol market is essential to protect individuals and communities from alcohol-related harm. Reducing the drink-driving limit in Scotland to 22mg/100ml (Dec 2014). Building resilience and awareness in communities to reduce violence and improve safety. 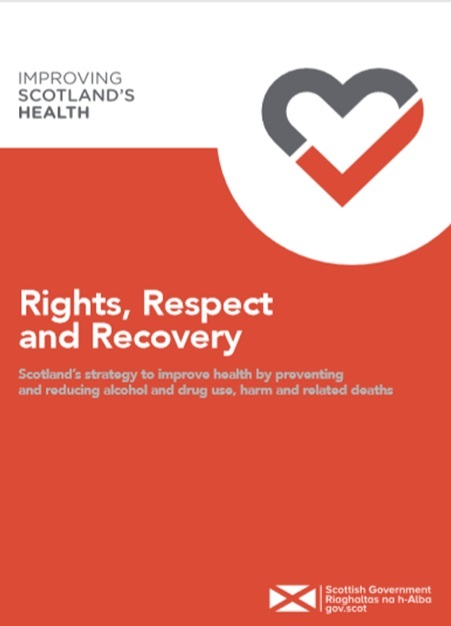 The Scottish Government also published its treatment strategy in 2018 called 'Rights, Respect and Recovery' to improve health by reducing and preventing alcohol and drug use, harm and related deaths.